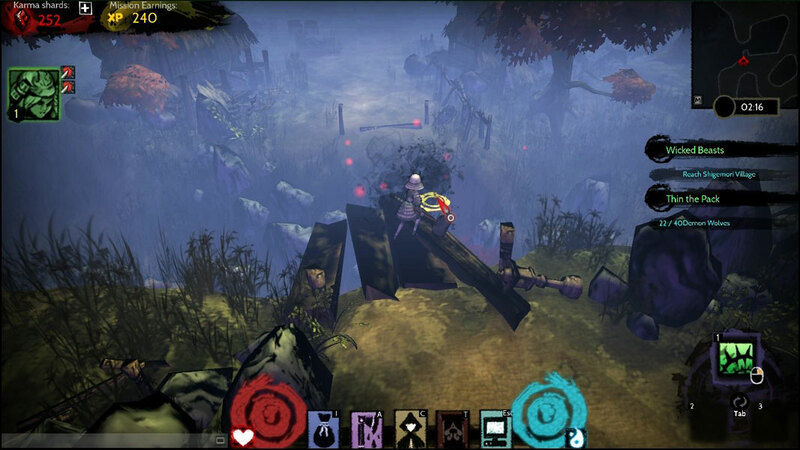 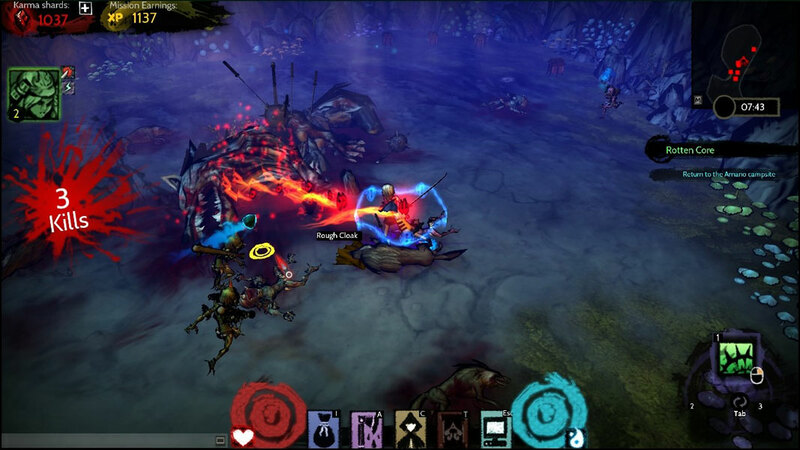 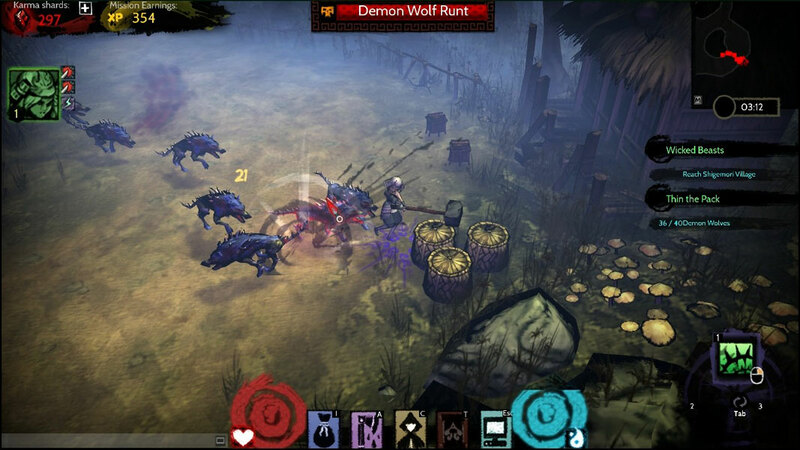 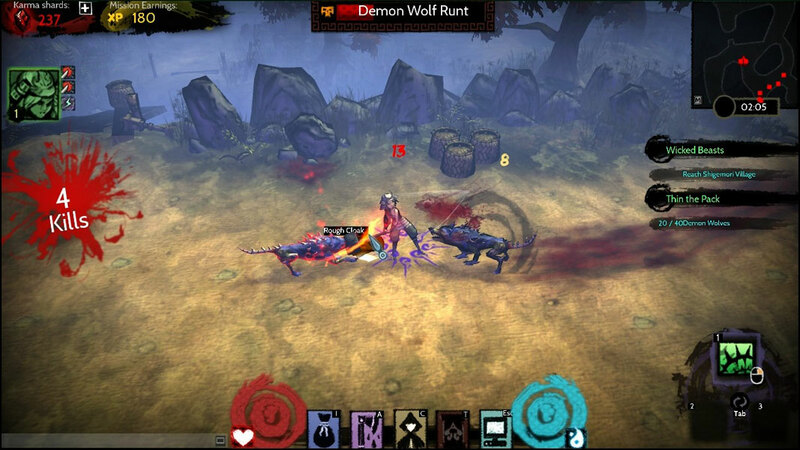 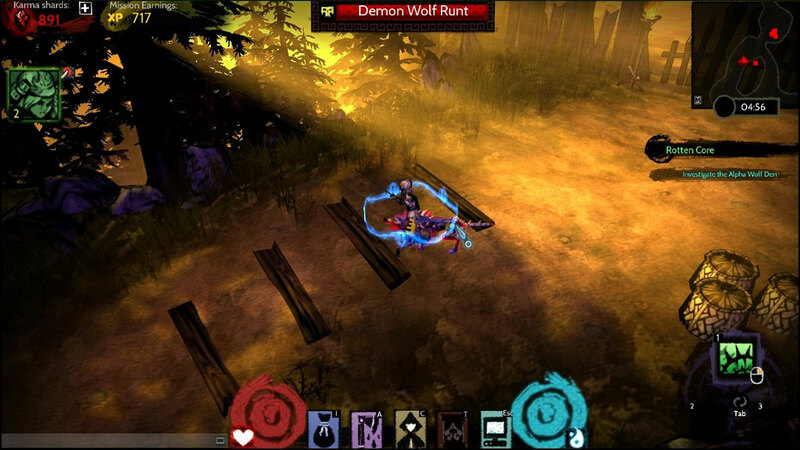 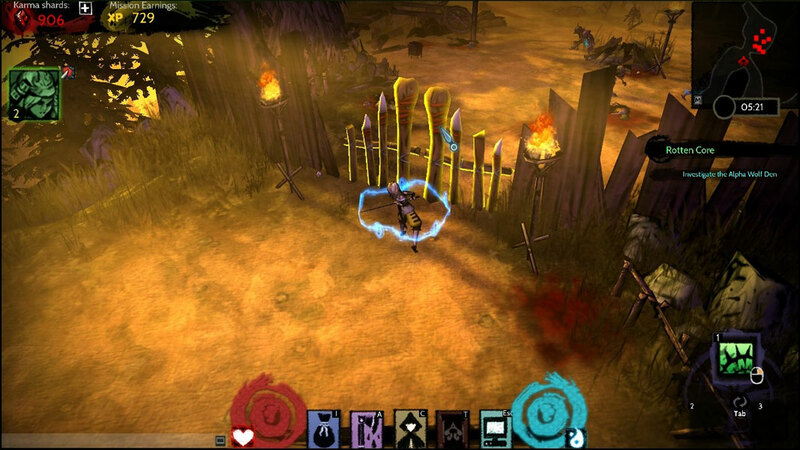 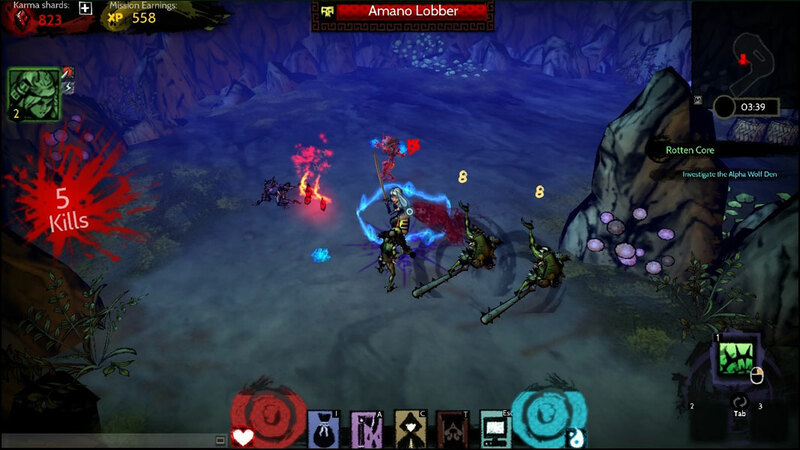 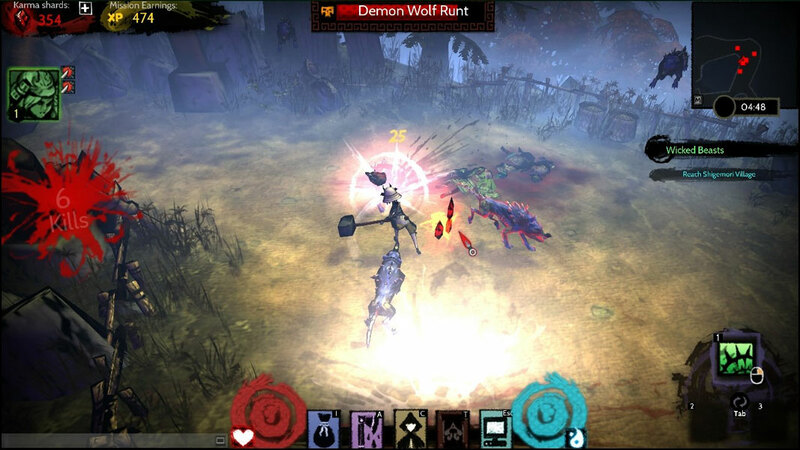 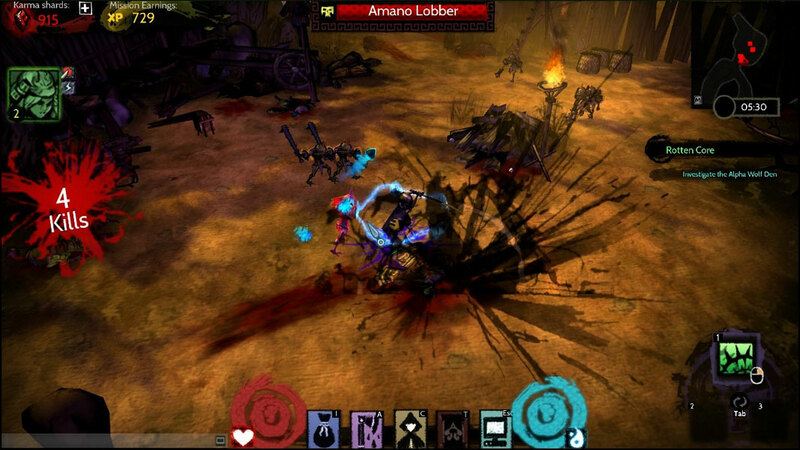 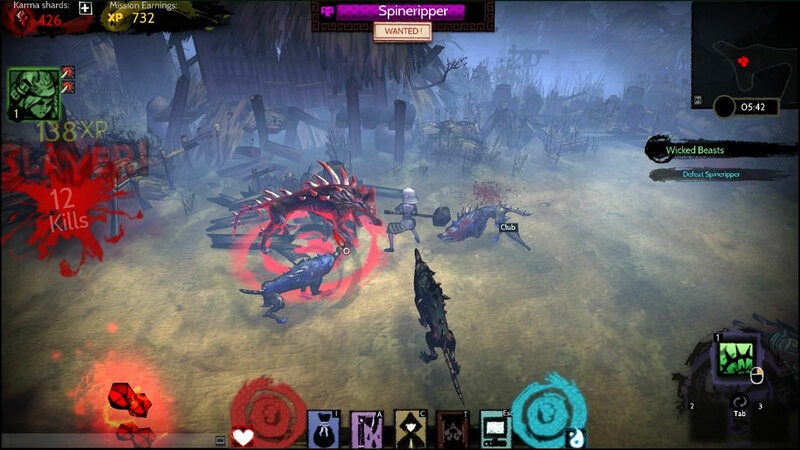 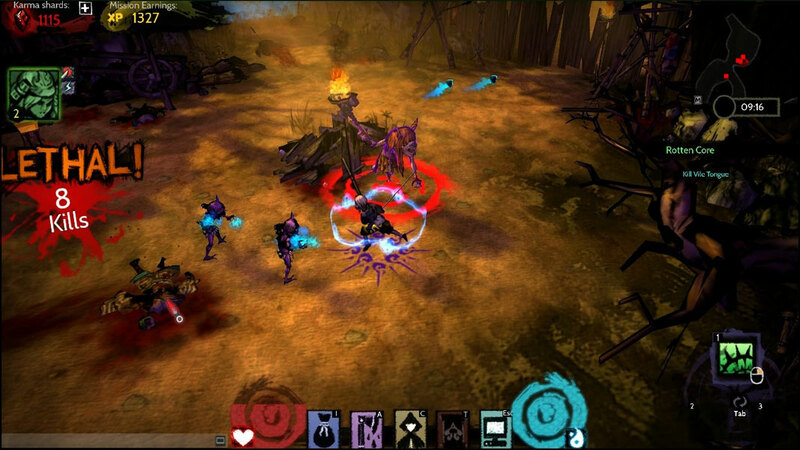 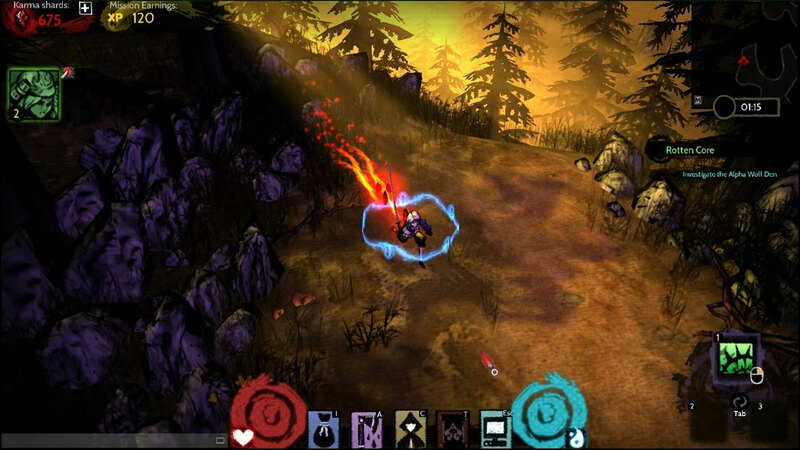 Akaneiro Demon Hunters is an Free to Play, multi-platform, fast-paced Action Role Playing MMO Game inspired by Japanese themes and the Red Riding Hood tale. 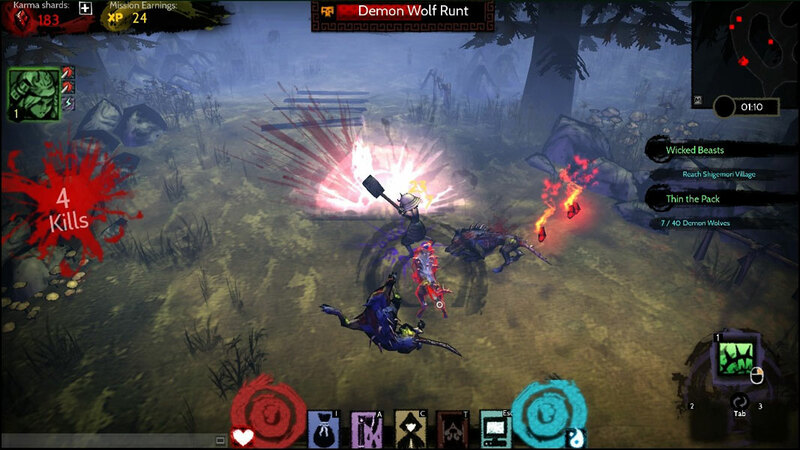 ''Akaneiro: Demon Hunters will transport you to a world realized in a striking visual style inspired by Japanese ink, watercolor and woodblock illustration. 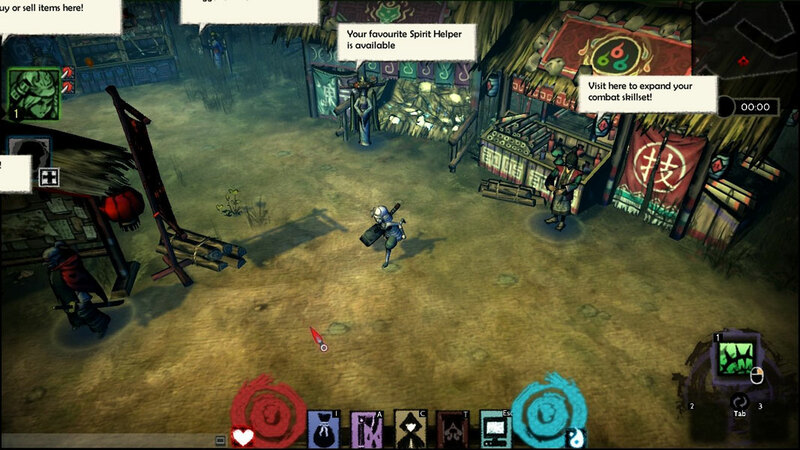 We’ve dug deep into the history and folklore of Japan when designing our scenarios and characters. 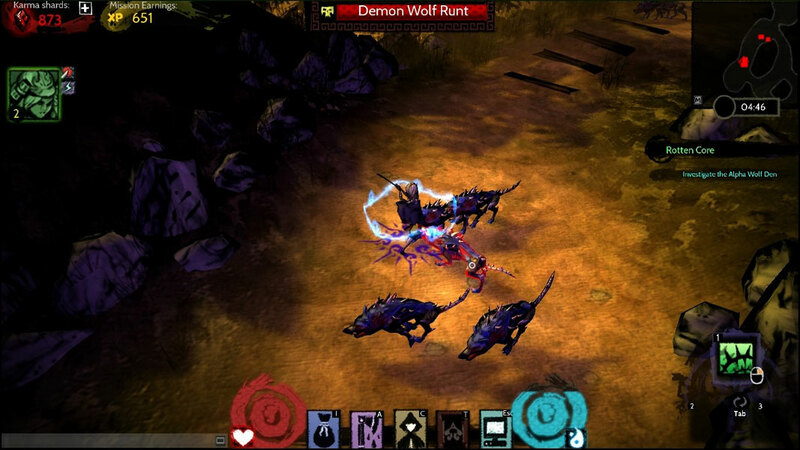 Mixing this foundation with an original mythology inspired by Red Riding Hood yields a fantastic and inspiring setting for players to explore.